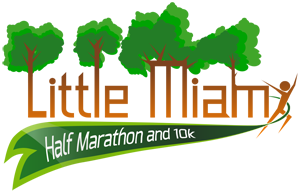 You can also pick up your race packet on race morning before the race. 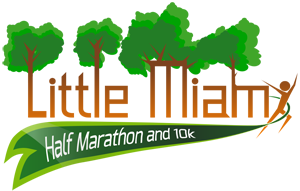 Race day packet pick-up closes at the start of the last race. 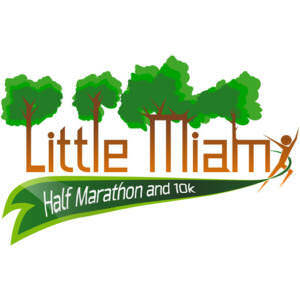 All volunteers earn a free entry into next years Little Miami Half Marathon. Civic Groups: Earn money by volunteering as a group. Contact us for more details.